The Tampa Bay Regional Strategic Freight Plan was developed in response to a steadily increasing emphasis on improving the reliability of freight transport in support of economic development. 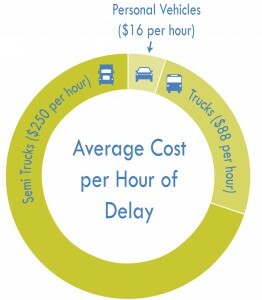 The Strategic Freight Plan defines an integrated regional freight transportation system, identifies localized freight issues for short-term remediation, and prioritizes regional freight transportation improvements needed to sustain long term economic growth and address the impact of congestion on economic productivity in the region. It also analyses existing and future community contexts and identifies roadway design considerations to ensure that implemented freight improvements harmonize with the local built environment. In balancing the goals of supporting long-term freight mobility and protecting community character, the Strategic Freight Plan provides a vision for the long term future of goods movement in the region, one that supports the continued vitality of the regional economy and the preservation of local quality of life. The Strategic Freight Plan provides guidance for planners and engineers to define and develop freight improvement strategies that are appropriate given the freight corridor function, the land uses and activities within the corridor, and the shared uses of the corridor. Major economic generators within the Tampa Bay region including Port Tampa Bay, Port Manatee, CSXT Intermodal yards, and other significant distribution facilities in the region all rely on an efficient system to transport freight using the region’s roadways, rail lines, waterways, and pipelines. 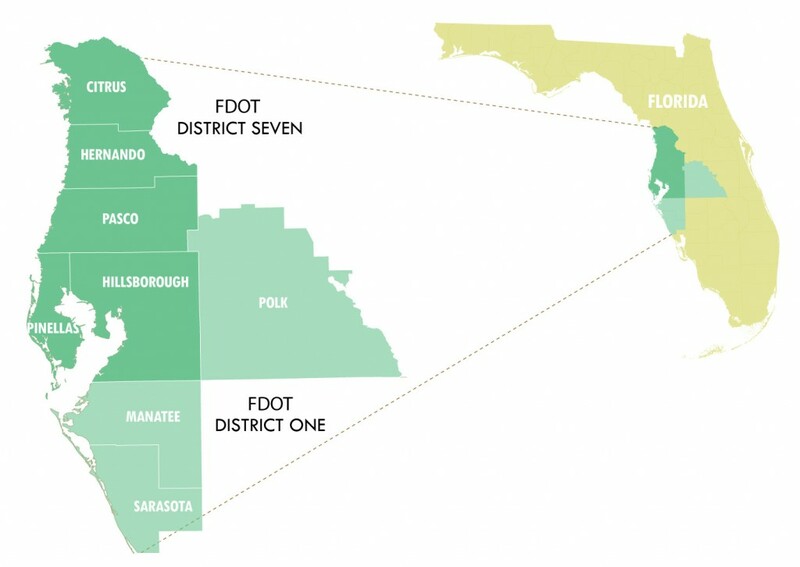 Recognizing the regional dynamics of goods movement, the study area includes the five counties that comprise the Florida Department of Transportation (FDOT) District Seven and Manatee, Sarasota, and Polk Counties.